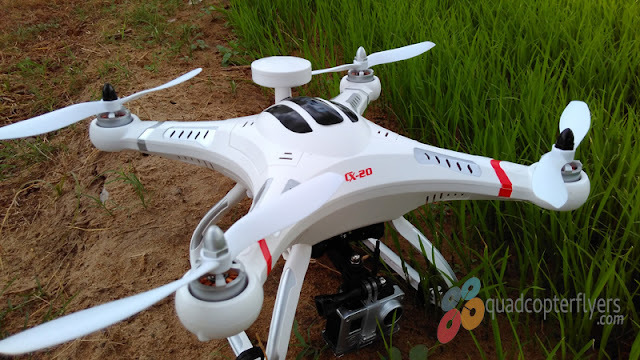 Hubsan, one of the best Chinese manufactures of drones, is now bringing the features that are mostly seen in professional and high end drones like DJI, YuneeC and 3DR to its mid range catalogue. 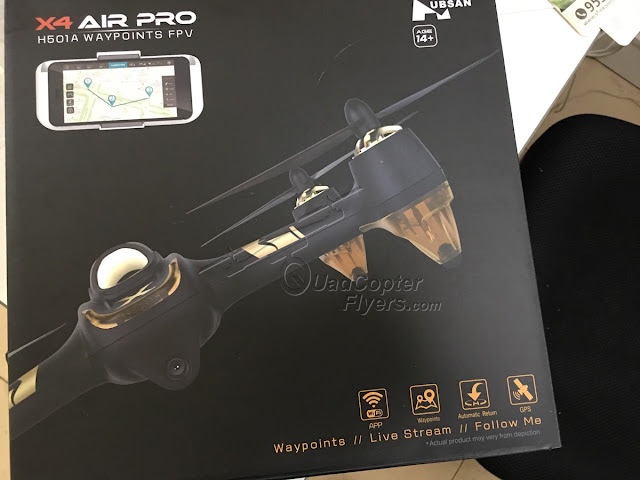 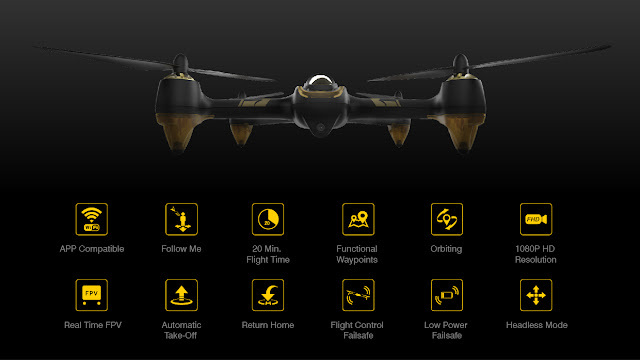 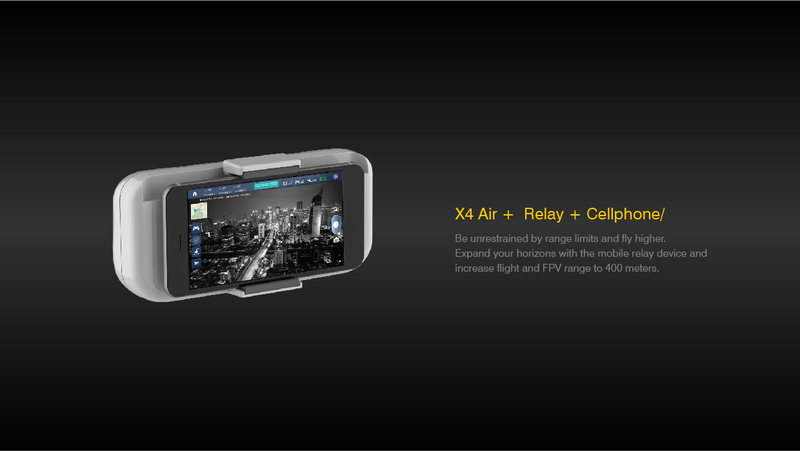 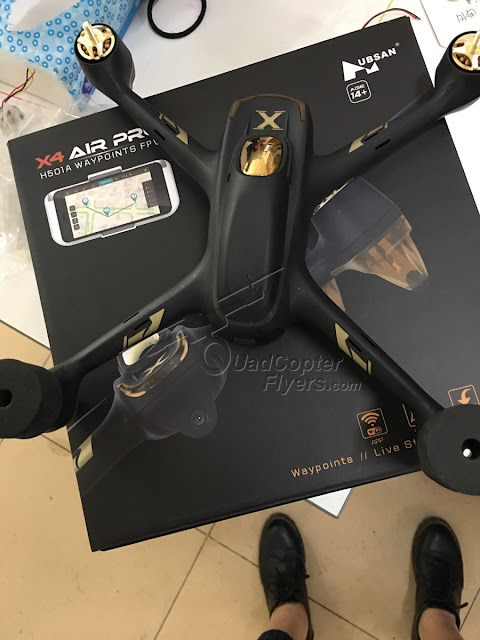 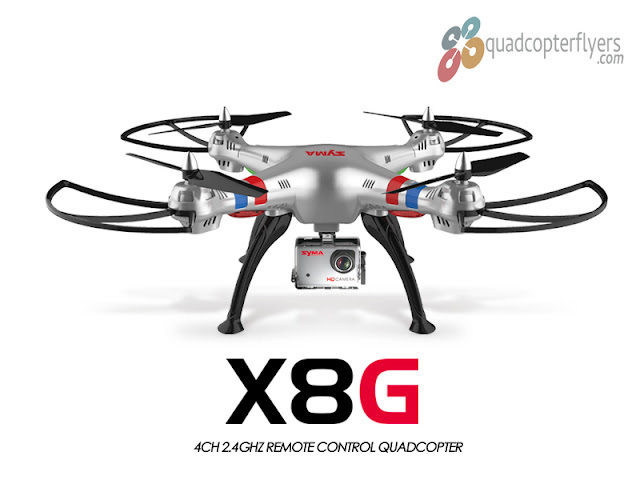 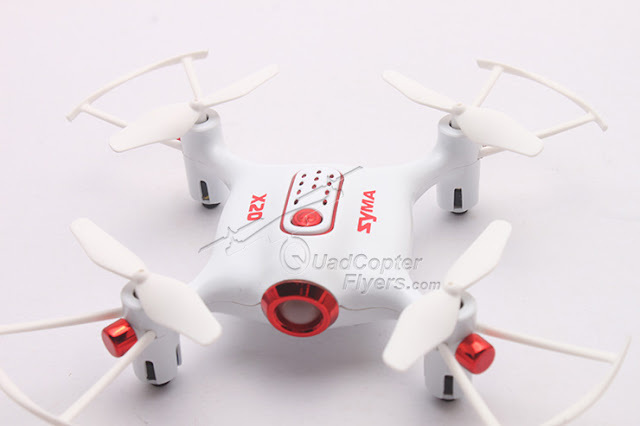 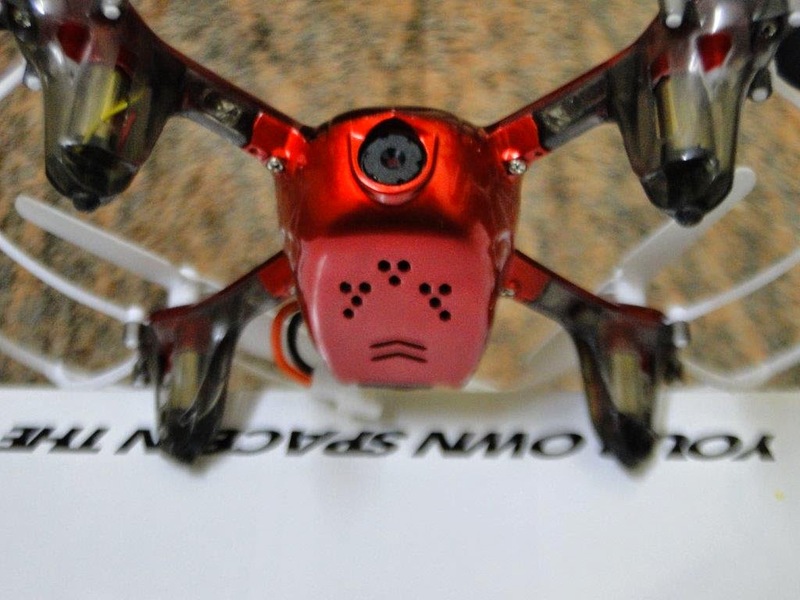 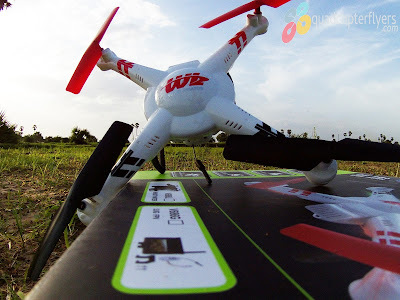 In my previous post i introduced the entry of H507A with Waypoint navigation's, here is yet another interesting drone, H501A X4 Star Pro, with GPS way point navigation's and Point of Interest (Orbiting mode). Hubsan App will be available soon for both android and ios platforms. 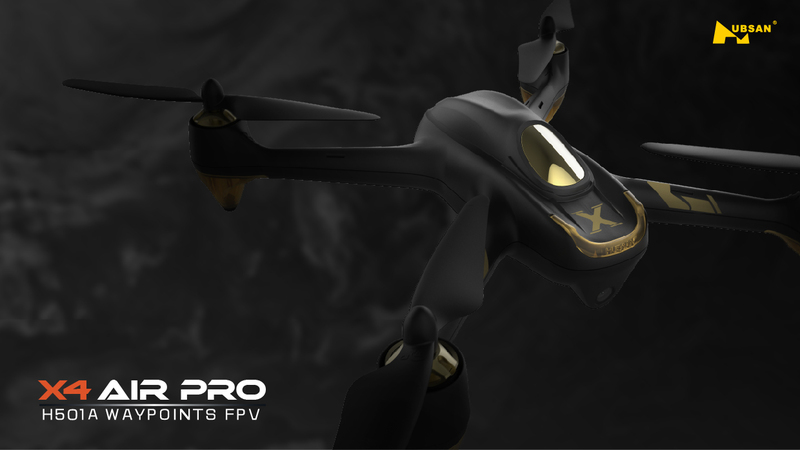 Hubsan H501A X4 Air Pro is expected to be available soon in the retail mart in early February. Gearbest currently listing both the variants of H501A as BNF and RTF with a price difference of $100 between option 1 and 2.